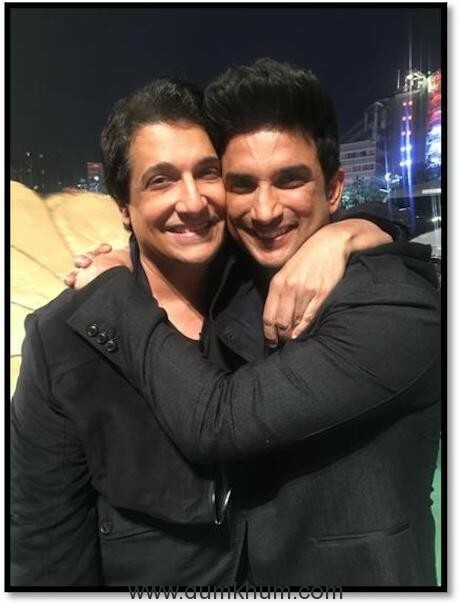 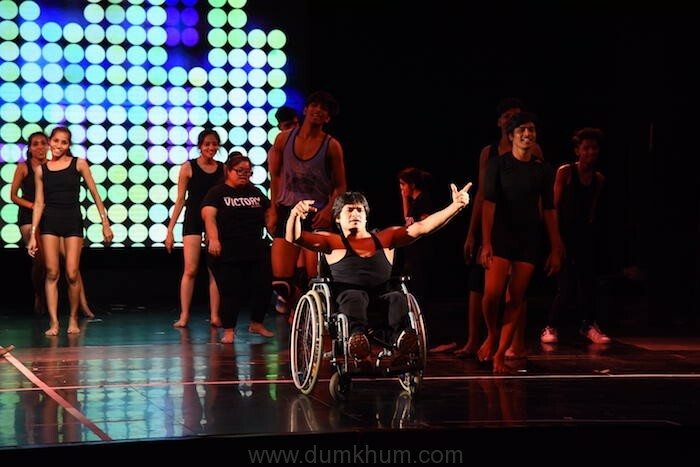 Shiamak Davar’s Victory Arts Foundation is an NGO which helps specially able and under privileged children. 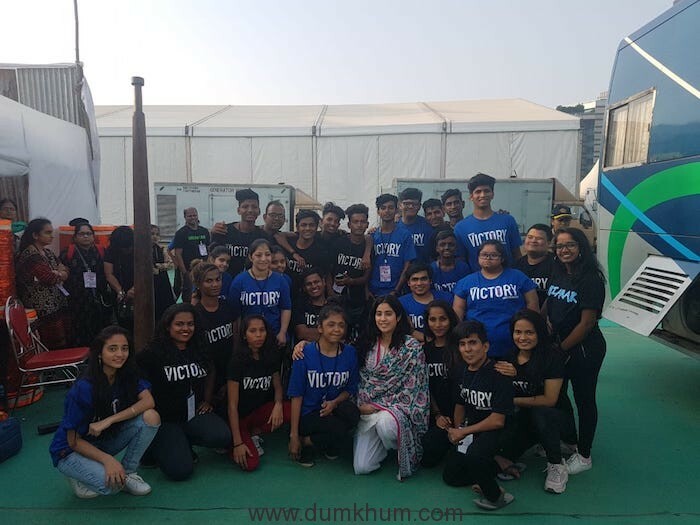 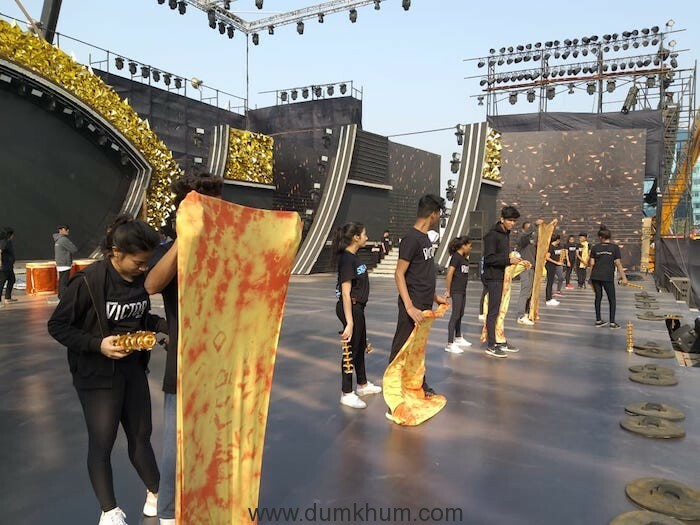 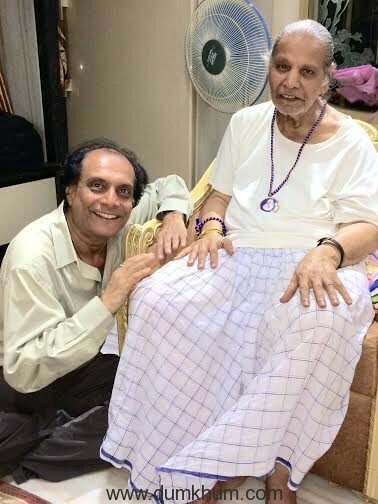 This year the Victory Arts Foundation performed in Umang 2019 with their motto “ Have Spirit, Shall Triumph” . 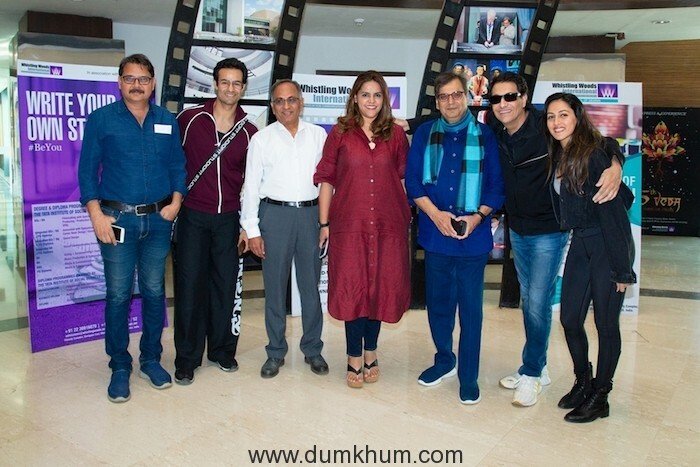 Also Mr. Davar was seen interacting with other famous personalities such as actor Sushant Sing Rajput , Janhvi Kapoor and RJ Malishka at the event held on 27th January at BKC, Mumbai.